WhatsApp fake news problem is a threat for democracy. WhatsApp fake news problem is a threat to democracy. Sergio Moro, the judge overseeing the extensive corruption probe Operation Car Wash, did not tell voters in 2017 that blank votes were the only way to stop political corruption. Lula’s planned trip to Ethiopia, a country that does not extradite to Brazil, was for the African Union Summit in January – not to escape jail. 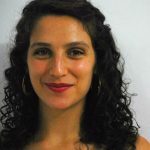 Marielle Franco was not married to one of the leaders of drug trafficking gangs. All of these online rumors transformed from whispers into roars before they were dissected. 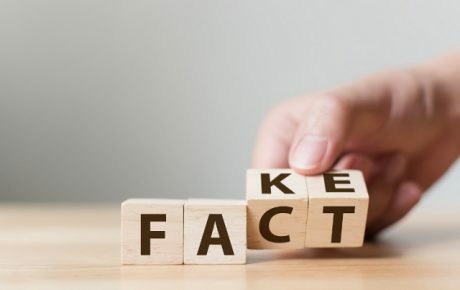 Globally, fake news gains more traction on social networks than accurate information; one study from MIT found that false stories receive 70 percent more shares on Twitter than real ones. And Brazil is a particularly fertile breeding ground for the spread of fake news, as it is among the biggest social media markets in the world. With 122 million Facebook users, Brazilians are the social network’s third-biggest user group, and are also an important market for Twitter and Instagram. 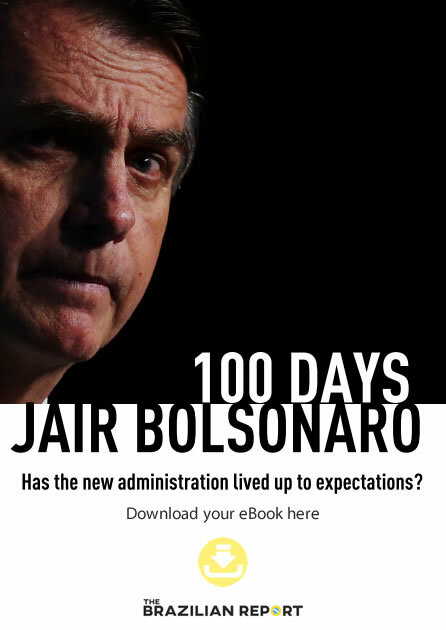 But the biggest problem – and one that risks menacing Brazil’s 2018 elections – is that rumors often originate on encrypted communication channels. There are some 120 million WhatsApp users in Brazil, making up about 10 percent of all WhatsApp users in the world. Deals with phone providers have made it a more accessible mode of communication for many Brazilians, who are faced with high monthly bills from mobile phone companies. Its adoption by businesses, political campaigns and news agencies has only furthered its popularity. Rumors traveling via WhatsApp earlier this year telling users that a yellow fever vaccine was dangerous and potentially fatal is a testament to just how quickly misinformation can spread, and how it can put people at genuine risk. But WhatsApp is trickier to tackle than Facebook or Twitter when it comes to fake news. Its end-to-end encryption means it is impossible to trace where information came from or how many people it has reached. Encryption is fundamental to a wide range of activities, from online banking to organizing protests, and remains crucial to private messaging. Nor is it likely to cease being problematic if one platform is no longer an option. “If we want a really fast solution, that could generate worse collateral effects than the situation we face today,” said Getschko. “If it weren’t WhatsApp, it would be Telegram. If it weren’t Telegram, it’d be iMessage. If it weren’t iMessage, it would be Signal. 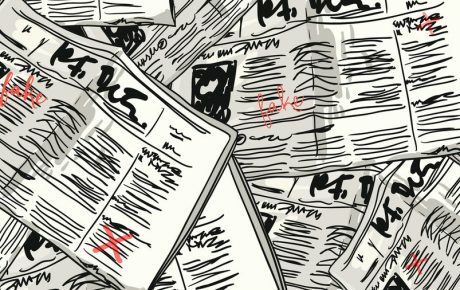 Fake news is spreading, and it would spread whether it was any other communications app that people want to use,” Pfefferkorn told The Brazilian Report. Group messages also make it tricky to stem the flow of fake news. Substantial amounts of information are shared in group messages, with participants sharing in search of validation from their peers. They also provide the opportunity for anonymous sharing, meaning that possible backlash remains private rather than attracting the public shaming that appears on platforms like Facebook and Twitter. While Facebook is cooperating with the U.S. Congress’s investigations into its effect in its home country, the company – which owns WhatsApp – has declined to do the same in Brazil. Past refusals to cooperate with investigations have even led to the arrest of Facebook’s Latin America vice-president upon his refusal to hand over data to authorities. At the same time, problems already exist with data protection in Brazil. 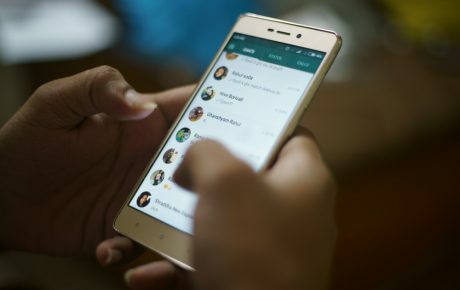 Earlier this month, Vivo, one of the largest telecom operators in the country, was found to have shared the data of 73 million users with advertisers. Information included client profiles, frequent locations and habits, which created ways for marketers to target potential customers with precision. Vivo has denied the allegations made against the firm by public prosecutors. Nonetheless, mobile users are vulnerable; laws to protect users from this type of data sharing may only come in 2019 despite violating internet rights in Brazil. However, the danger is that the final destination of that data is unknown. 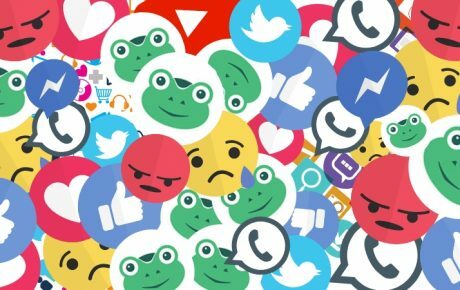 “If we analyze the fact that social network platforms allow any business or page to sponsor posts, any election could be contaminated by outside influences,” said Fabio Malini, a communications professor at Brazil’s Federal University of Espírito Santo. But there don’t have to be foreign interests at play for WhatsApp-borne fake news to influence elections. Sierra Leone’s elections also recently struggled with rumors circulating via the encrypted messaging app, and political campaigns in Brazil’s 2014 elections actually used the service as an advertising platform. 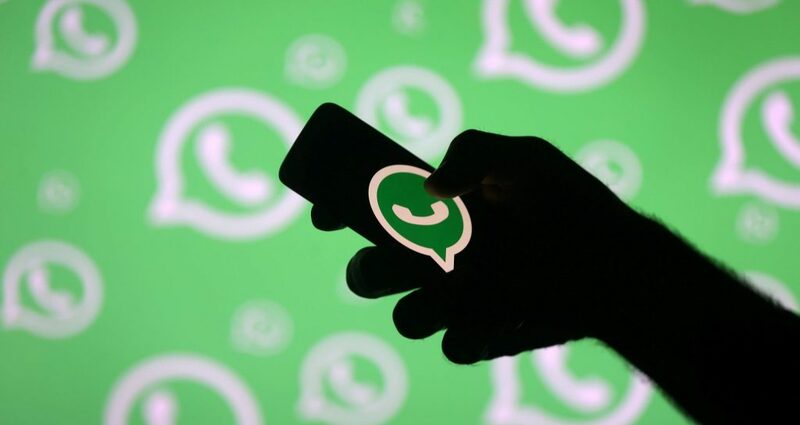 With a recent BBC Brasil investigation revealing that political campaigns for this year’s elections are gearing up to use the same tactics, it’s likely that WhatsApp will once again have substantial sway.